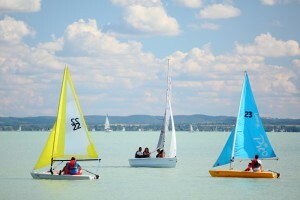 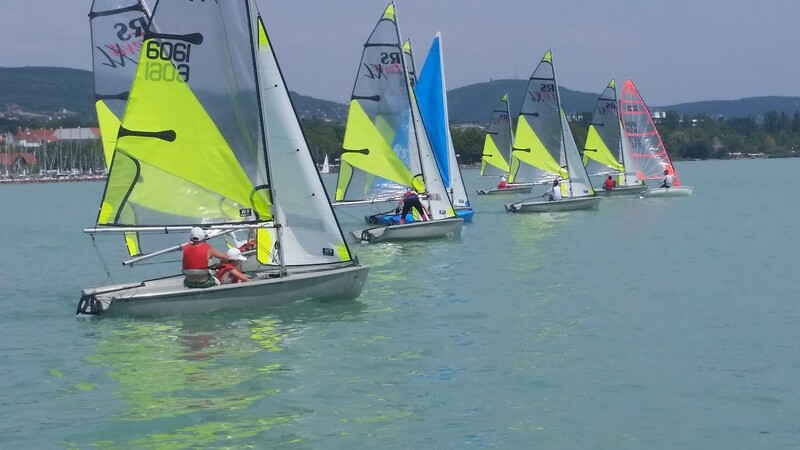 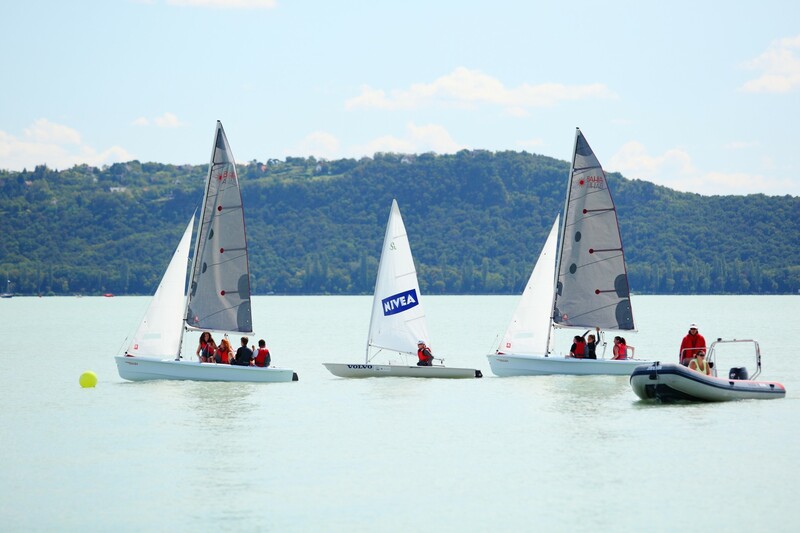 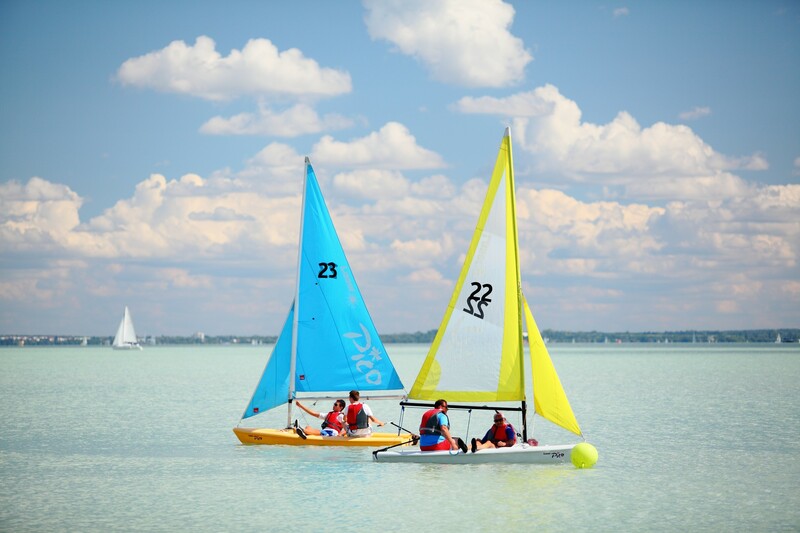 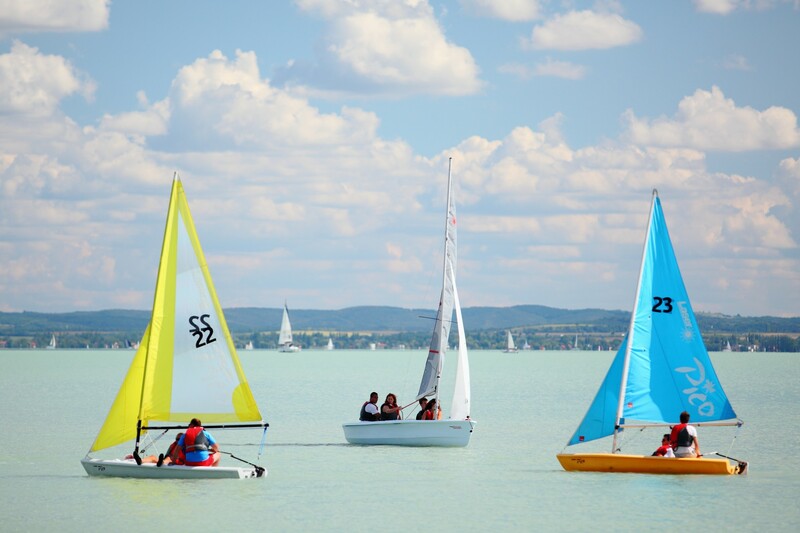 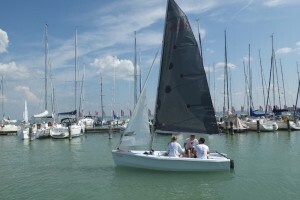 We welcome everyone interested in sailing in our weekend camps for adults with a modernized fleet. Theroetical education is carried out with the help of drawings and DVDs, then the participants are taught how to assemble a boat and how to steer it while practicing maneuvers. 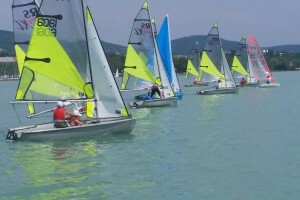 During the three days, the coaches help in correcting mistakes and pay attention to continous repetition and revision of the acquired knowledge. 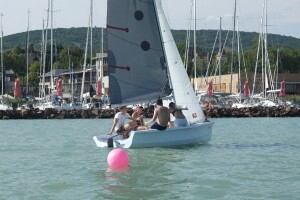 After learning how to complete a course, participants experience sailing tours and lifeguarding. 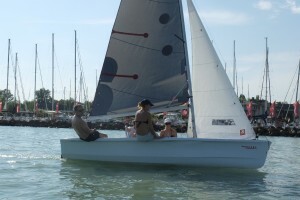 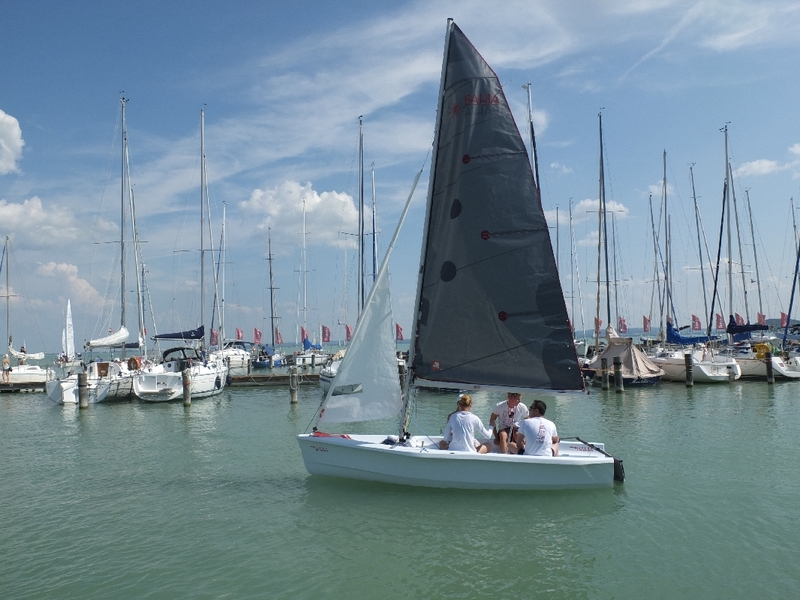 From this year sailing education with small boats is available for adults as a new service between 15 April and 15 October 2016, at a pre-arranged time, with individual pricing for one or maximum two persons. 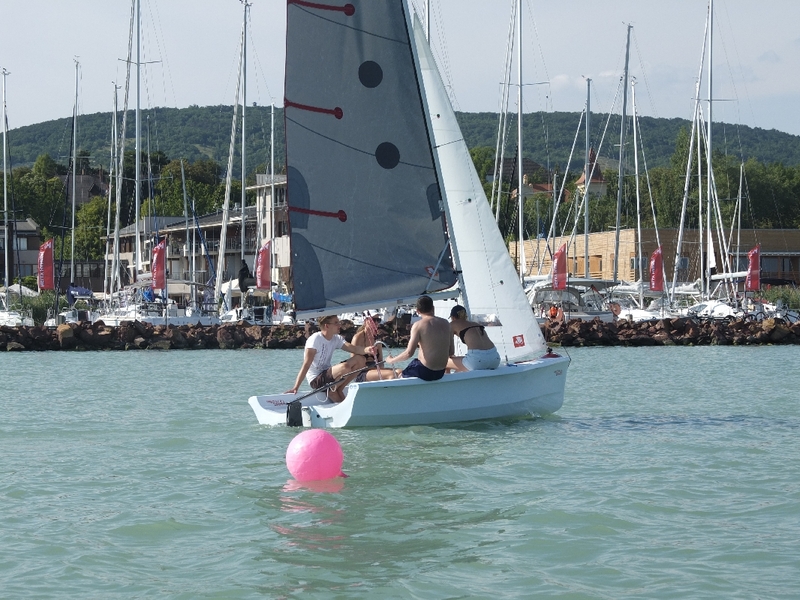 At the weekend 26-28 August 2016 we organize an advance camp for adults as well.